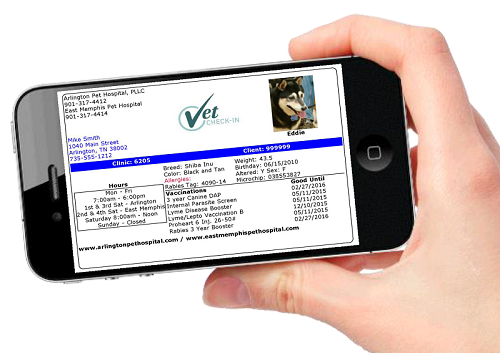 ARLINGTON PET HOSPITAL remains OPEN for all services per regular business hours. Our New EAST MEMPHIS PET HOSPITAL location remains OPEN for all services per regular business hours. All East Memphis boarding and grooming services are being provided at the new East Memphis Hospital Location for now. Our East Memphis Pet Resort Renovations are in full swing. We have reached a point in this remodel process where we need to temporarily move our East Memphis Pet Resort services to our new East Memphis Pet Hospital location at 4626 Poplar Avenue. All pet Resort Services, to include Boarding, Grooming, and Bathing, are still being provided during this time of remodeling. Effective Friday, September 14, 2018, please drop-off/pick-up at our new hospital location for all your services. We look forward to re-opening our Resort location as soon as our remodel is completed. 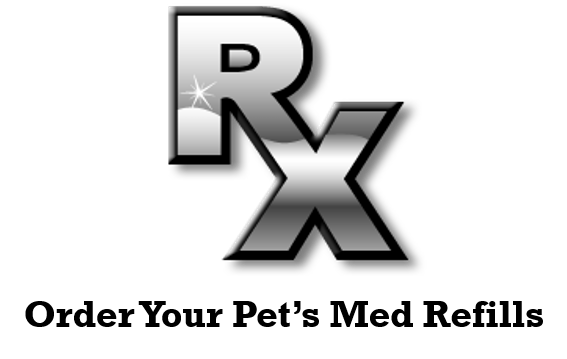 If you have any questions, please do not hesitate to call our staff at 901-317-4414. Thank you for your patience as we prepare our Pet Resort to better serve you and your pets with a host of new services to include doggie daycare, luxury boarding, and grooming. 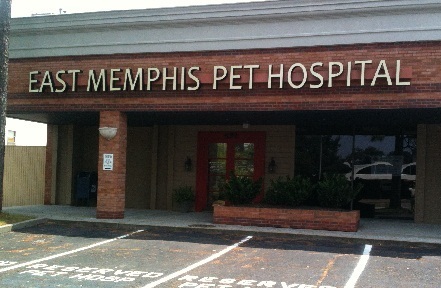 Our new East Memphis Pet Hospital address again is 4626 Poplar Avenue (old Babcock Gifts space), Memphis, TN 38117. Canine Influenza Policy. Click Here for further information. Sunday (After Hour Pickup/Drop off) 3:00p.m. -5:00p.m. Sunday (After Hour Pickup/Drop off) 4:00p.m. - 5:00p.m. 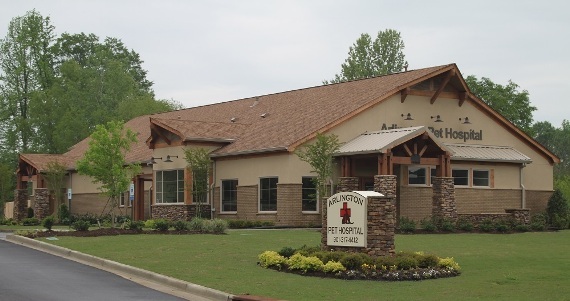 We, the staff of Arlington Pet Hospital and East Memphis Pet Hospital, will strive to maintain a facility and clinical atmosphere that models excellence, integrity, warmth, and professionalism. We will always encourage those diagnostics, procedures, and products that we feel will most benefit your pet's overall health and well-being. Our staff will do all in its power to meet and exceed your expectations while caring for your pets. If you have not had your dog tested in the past 12 months, please call for your appointment today. and Your Own Patient Portal!